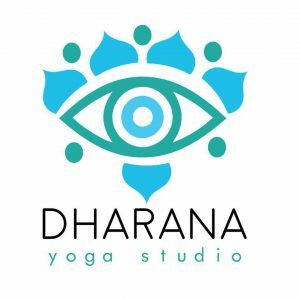 It’s Yoga, was founded in 1989 by Larry Schultz, a student of Sri K. Patthabi Jois; was the original Ashtanga Vinyasa Yoga studio in San Francisco and has since graduated over 5000 students around the globe from our affiliated It’s Yoga Centers. Larry and It’s Yoga created The Rocket® routines, inspired by the time as the yoga teacher to The Grateful Dead. We are honored to offer daily classes and trainings worldwide!